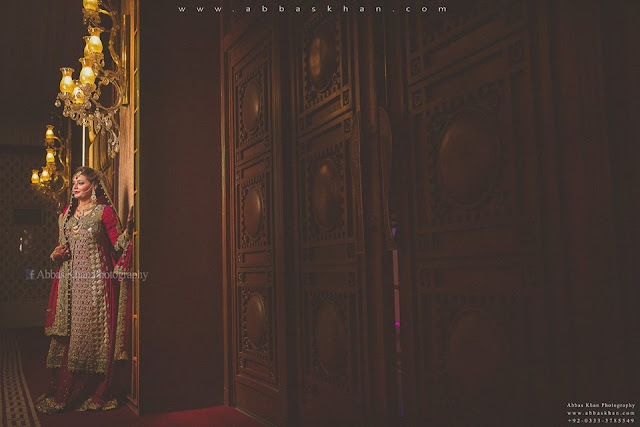 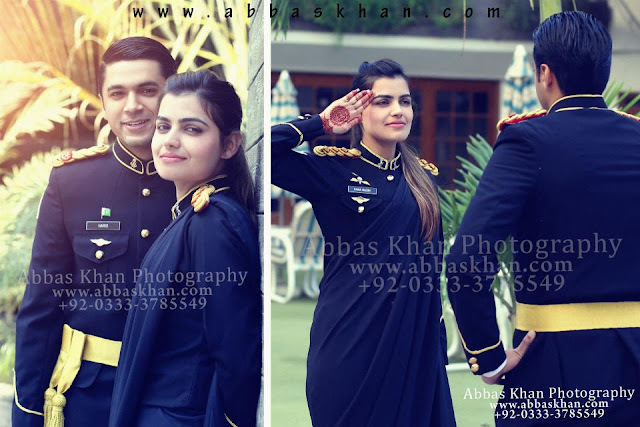 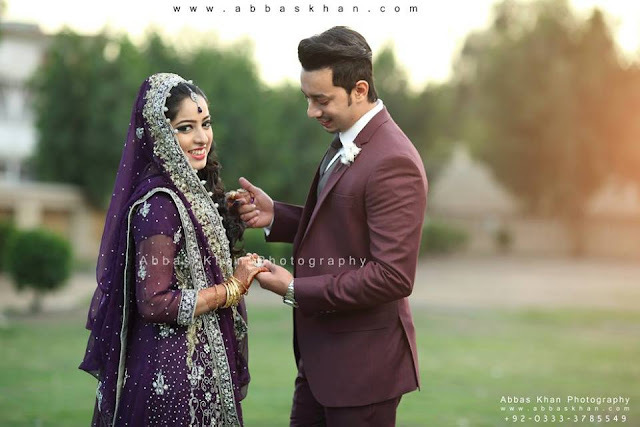 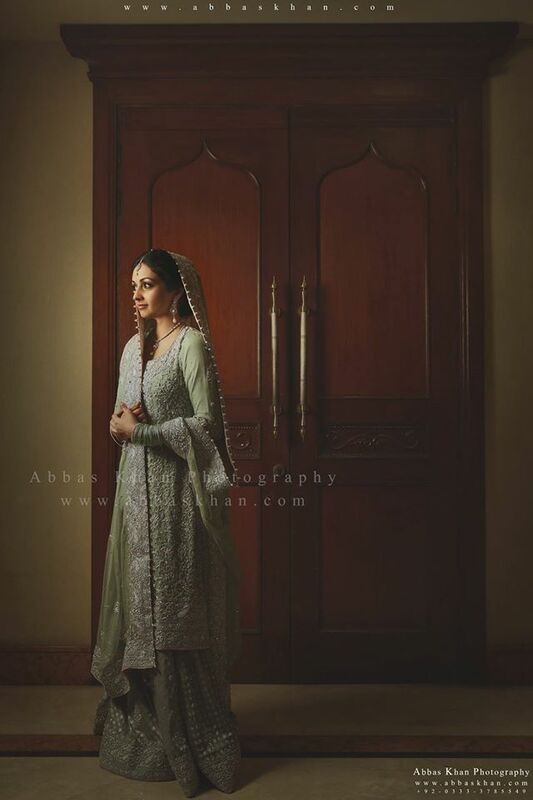 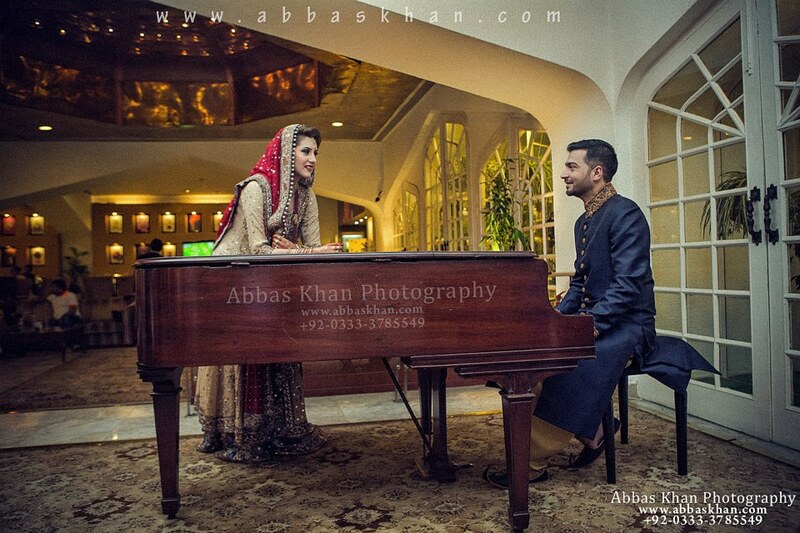 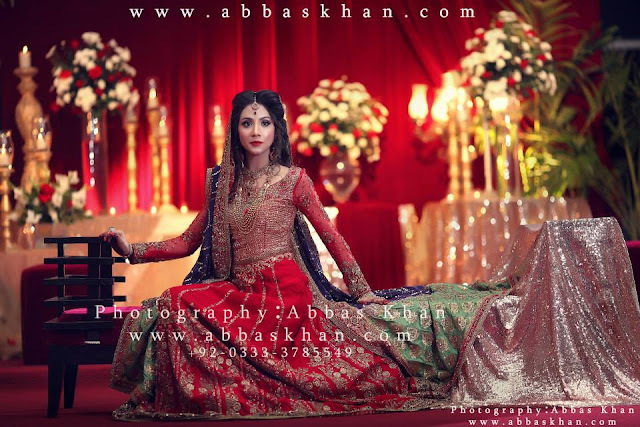 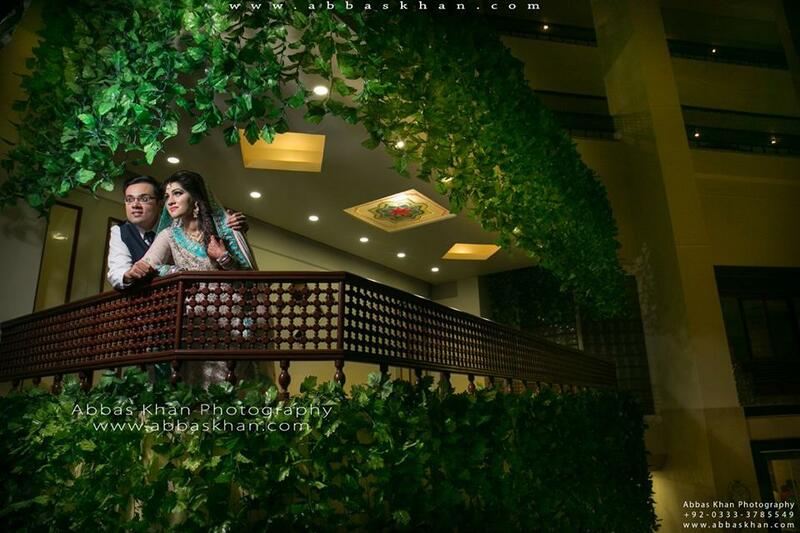 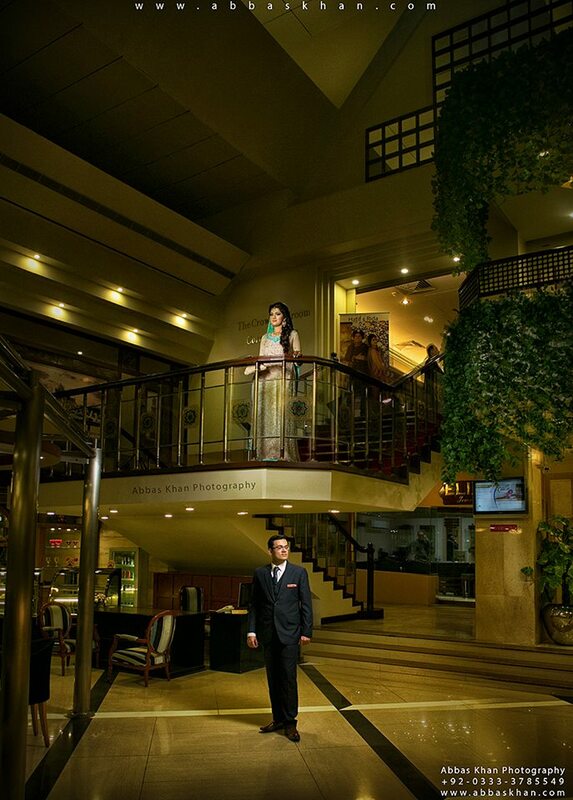 Best Economic Wedding Photography Packages In Karachi with Experienced Wedding Photographer Abbas Khan In Your Budget. 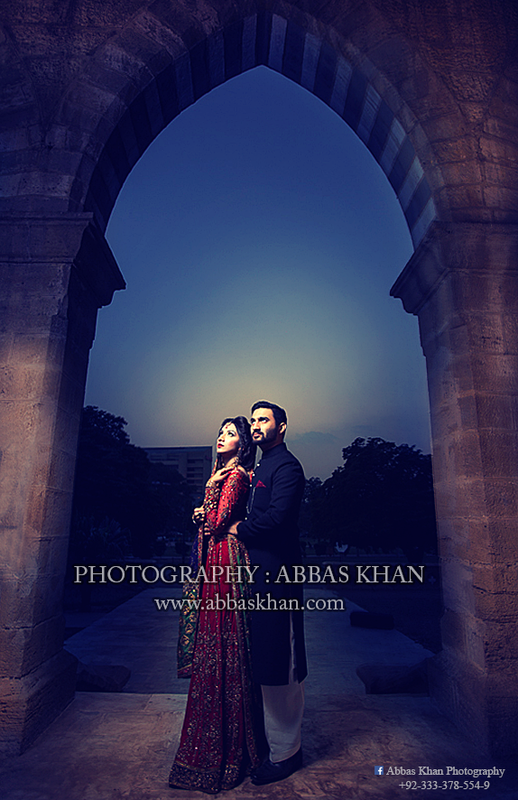 Watch Elegant Photo Shoots. 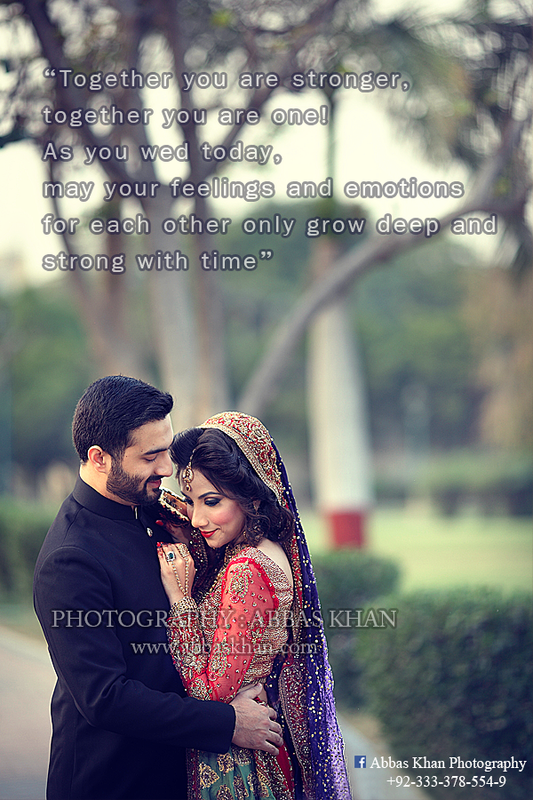 Your Blog Images are very Beautiful. 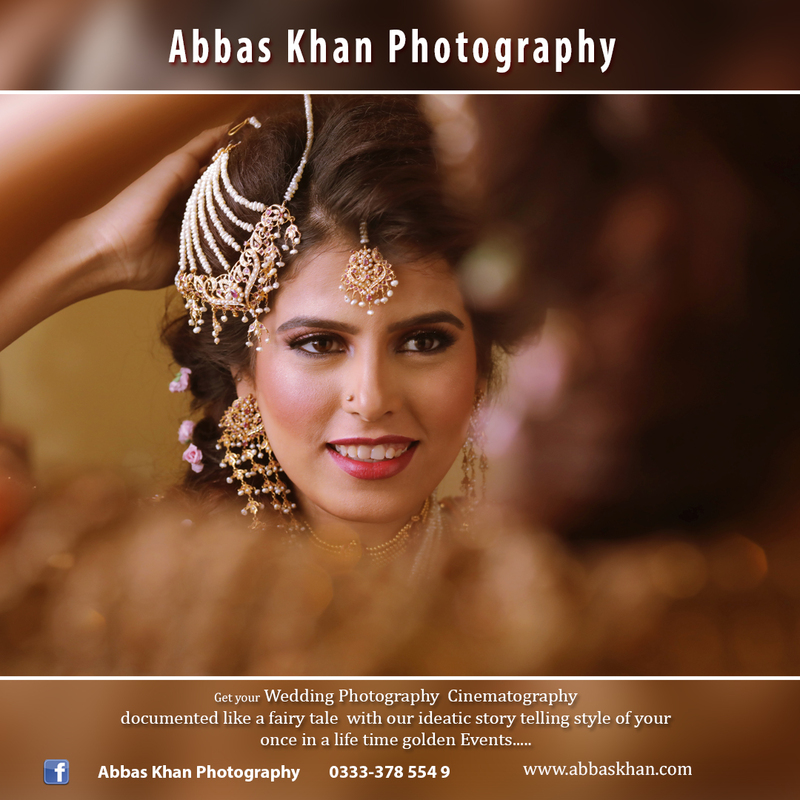 We specialise in wedding photography, and you may also call us for filming family functions or big events. 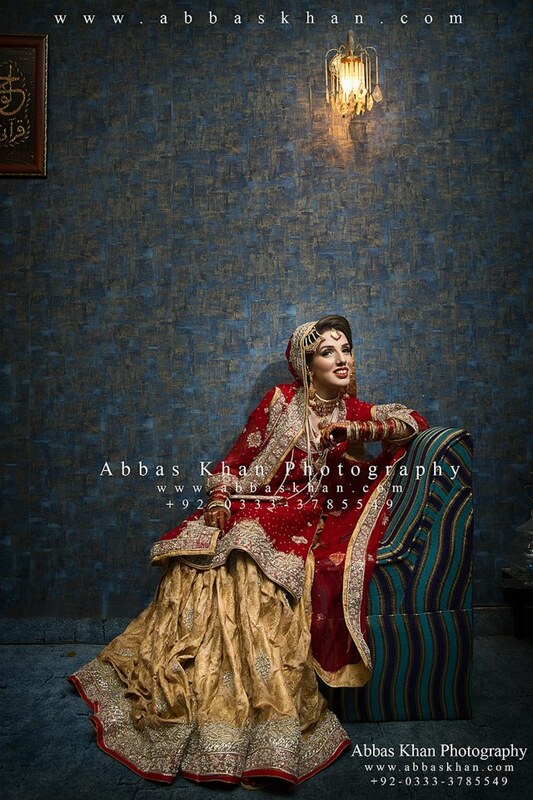 You can just make a call and discuss the requirements, and we will quote accordingly.